Rocket is kicking in doors and busting heads! Something sinister is preying on defenseless creatures in New York City. 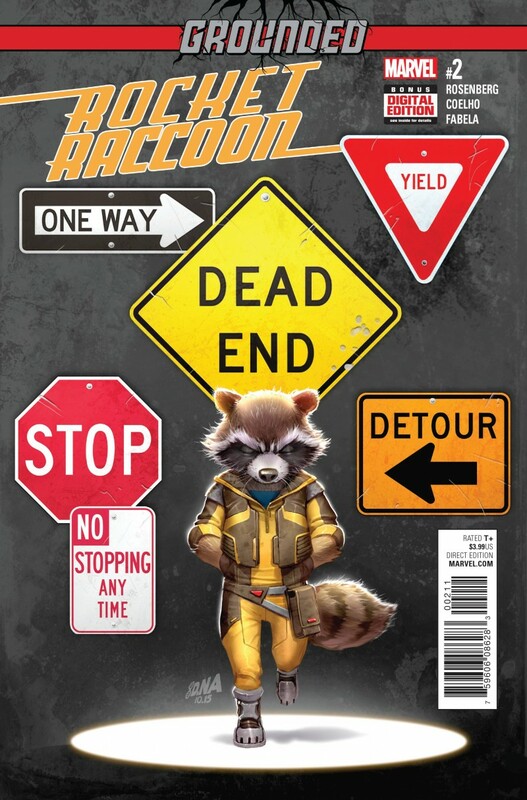 And as much as Rocket hates Earth, he can’t ignore the dead bodies being left in this evil’s wake.